Happy Friday, everyone! 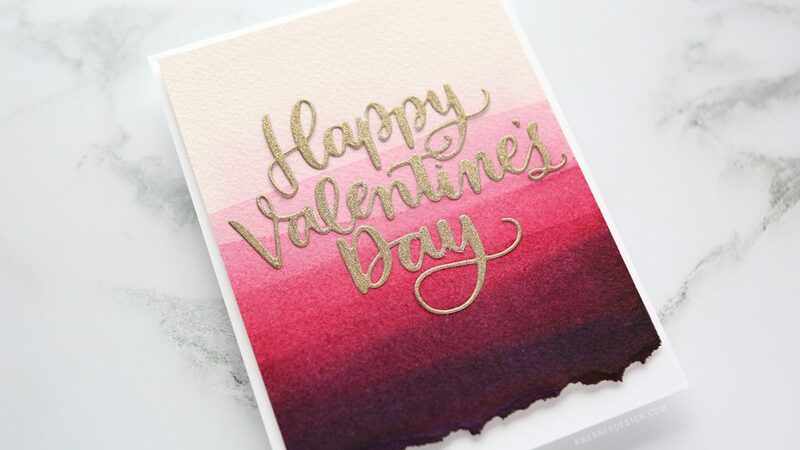 Have you all seen dip dye stationery or wedding invitations? (You can see some examples here). 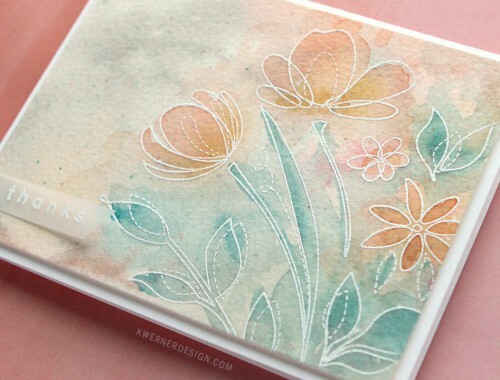 I’ve been wanting to try out dip dying paper, but then wondered if I could create a similar look using watercolors. You totally can! NOTE: Today’s post is part of a blog hop for Simon’s latest release called Hey Love. Be sure to read all the way to the bottom of today’s post for more details on the hop and for a giveaway! I loved the organic torn edge that I’ve seen with lots of dip dye stationery examples, so I first wet the bottom edge of my watercolor paper and then carefully tore the edge. I then taped the watercolor paper to a hardboard so I could start adding watercolor. I only taped the sides and top so that I could paint all the way to the torn edge. The reds and purples in the Gansai Tambi 36 color palette were perfect for the look I was going for. I also use a new die from Simon for the greeting. 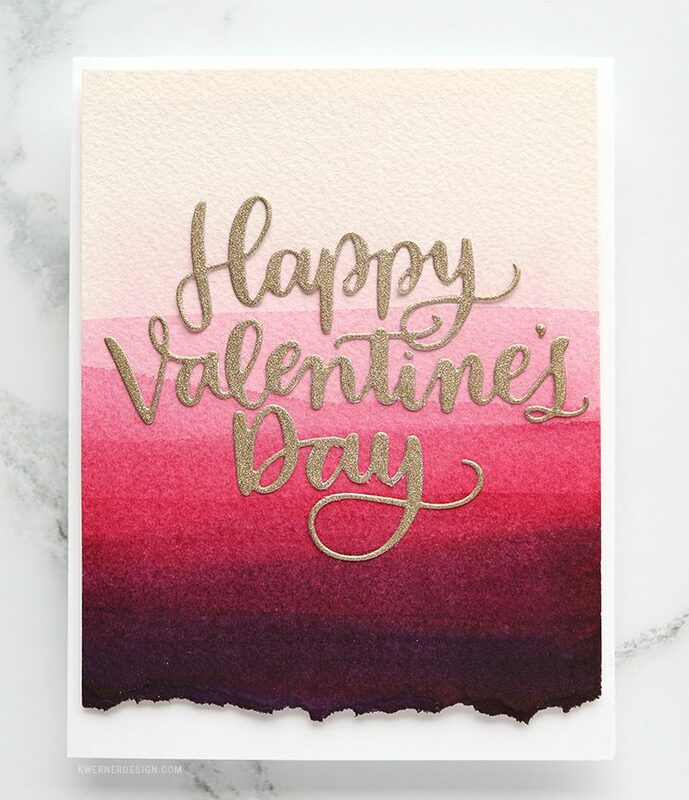 The large scale of the Big Valentine’s Day die was perfect for letting the watercolor background take center stage. This die is part of the Hey Love release. There are a few other dies that are the same style as this die. 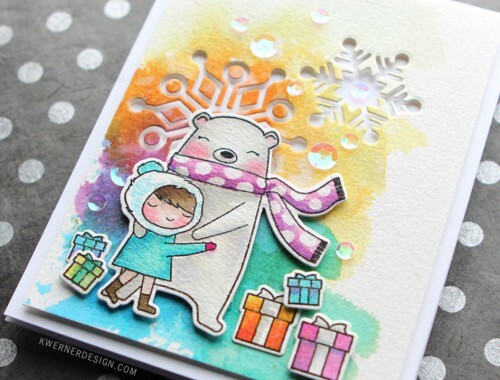 Like I mentioned above, today’s post is part of a blog hop for the Hey Love release from Simon Says Stamp! You can see the entire release HERE. 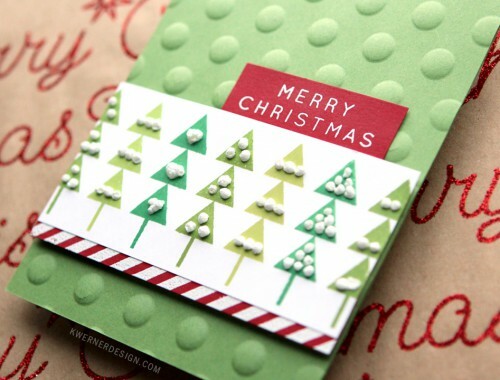 Simon is giving away a $25 gift card to the SimonSaysStamp.com store at each stop on today’s blog hop. Leave a comment on this blog post for your chance to win! Winners will be randomly drawn and announced at the Simon Blog on Monday, January 16, 2017. Your next stop on the hop is the amazing Shari Carroll! You can also go back to the start of the hop at the Simon Blog as well. Thanks for stopping by!